up to date port information. Fill in your details below to receive our monthly ports newsletter. This will contain relevant, industry wide ports news as well as recent developments across the ports sector. Please note this service will be live from January 2017. 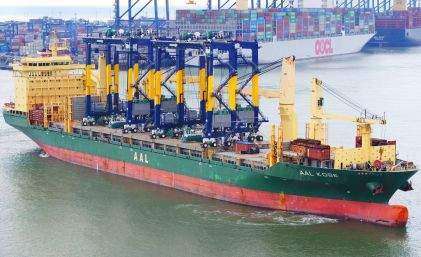 Unifeeder is to begin operating a direct service between Poland and DP World’s London Gateway facility. It comes just over a month after DP World’s 100 per cent acquisition of the Unifeeder Group was finalised. The direct shuttle service between DP World London Gateway and Gydnia – located on Poland’s Baltic coast – commences on Friday, February 22. Chris Lewis, UK CEO, DP World, said: “We are pleased to be working in conjunction with Unifeeder to offer its customers – and European importers and exporters more generally – a competitive alternate gateway into the UK. 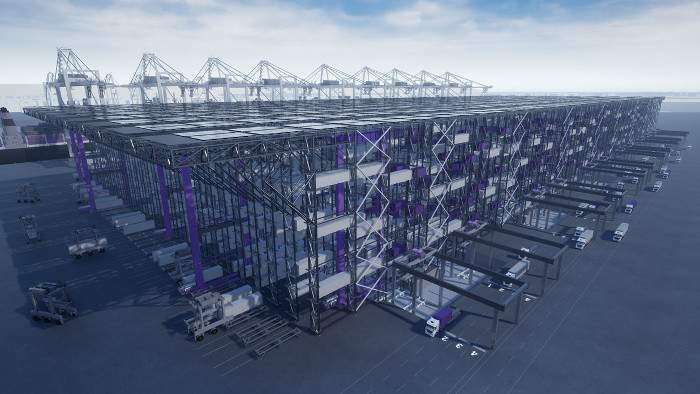 The port and its integrated Logistics Park offer unmatched road and rail links to the whole of the UK and a container terminal that places cargo owners and users at its heart by offering transparency, visibility and numerous points of contact. 4AllPorts is a new project stemming from the 4C Offshore group. 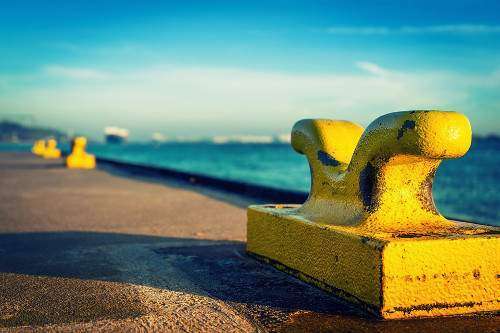 Our aim is to provide accurate, useful and detailed information regarding ports and their supply chains. We have a dedicated team of researchers providing the latest information as well as many unique exciting ideas just waiting to be launched!